I’ve been sitting on this second bottle for a few years now, and thought it was about time to open it. The Mount Langi Ghiran Langi Shiraz has one of the best modern pedigrees for shiraz in Australia, and it is richly deserved, as it is one of the most consistent and age-able. Former guest of the podcast Dan Buckle was the winemaker when this 2004 vintage was made, and I was excited to see how it was travelling. Let me know what you think in the comments below! 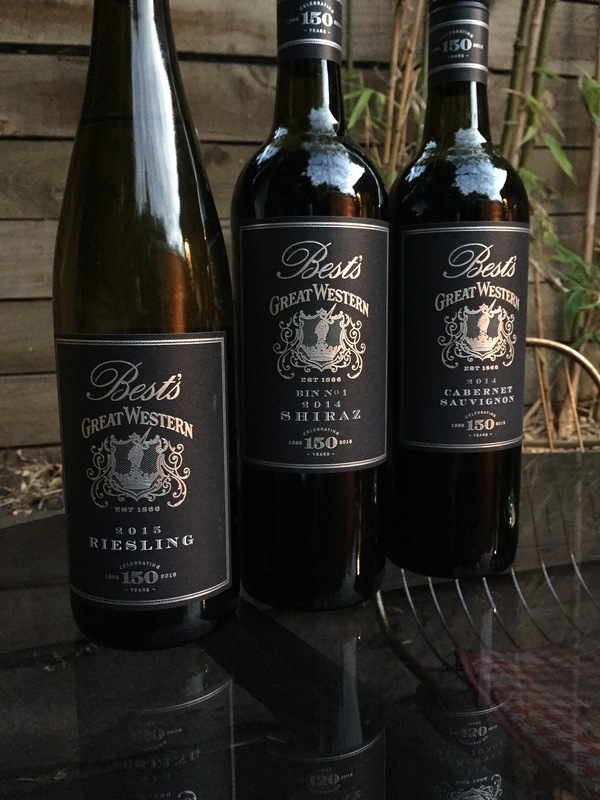 These were wines that I tasted while visiting Best’s Wines in Great Western, on their invitation to celebrate the 150th anniversary of the estate’s establishment , and also to record an episode of The Vincast with owner Viv Thompson. Make sure to listen to the episode to hear how you can win a bottle of the 2014 Bin 0 Shiraz that I tasted. Many thanks again to the Thompson family and everyone at Best’s for the wonderful opportunity, for the bottles of wine, and of course to Fireworks PR for facilitating an amazing visit. Lime sherbet floral. Quite viscous fresh broad, very shy at the moment, possibly an awkward phase. Flinty spritzy zippy zesty like cordial yellow flowers. Nice intensity. Lemon barley cordial, a little toasty. Dried pear, toasty honey, crystallised ginger. Pithy grapefruit white peach kiwi. Quite toasty but not too flabby, hints of smokiness dried orange and a bit leesy too. Tight light bright lithe cherries strawberries. Actually quite yummy and drinkable. Black fruits, sweet black olives, fresh soft but without the bite of Langhe dolcetto. Oily viscous ambrosial lime blossom, walnuts maple syrup blue cheese, apricot. Constantly evolving. Toasty almonds, peaches and cream. Peppery briny spicy pickles and black fruits. Solid soft focused fresh juicy fruits and spices. Savoury earthy meaty leathery red fruits. Still exceptionally fresh bright fruits, lively acids, some dried red fruits but fresh black fruits, rosemary sage, unctuous soft delicious. Back when I was scouring the Langtons auctions for good wine with a bit of age on it, I managed to secure a lot of six bottles of the Mount Langi Ghiran Langi Shiraz 1998. This is the last of those six bottles, and I’ve enjoyed all of them to varying levels. This was probably the best of the six, and I was happy to share why. Let me know in the comments what you thought of this tasting, if you’ve had a chance to taste this wine, and what experiences you’ve had with mature Australian shiraz. Best’s Great Western is one of Victoria’s oldest and most-loved wine producing families, and will next year celebrate their 150th anniversary. They sent me three of their new release wines for me to taste; Riesling 2015, Bin. 1 Shiraz 2014 and Cabernet Sauvignon 2014. All three have a RRP of $25.00, and are now available. Head to Different Drop to buy some Best’s wine, and be sure to use the special code INTREPIDWINO to get 10% off your purchase. 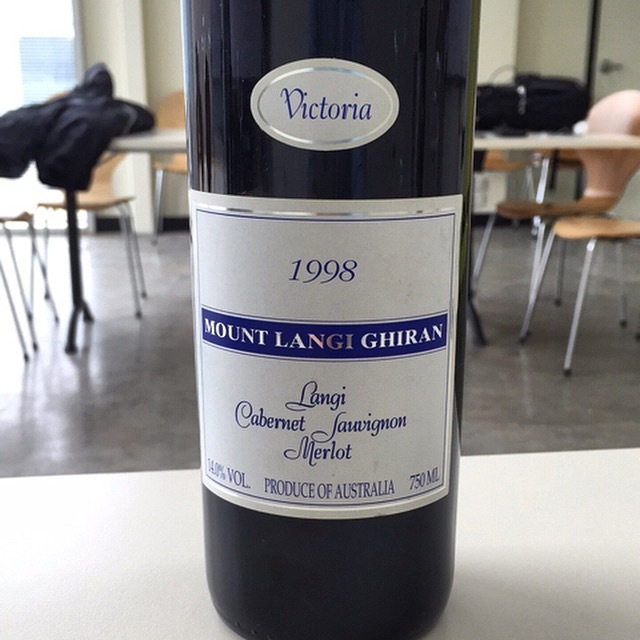 I opened my last bottle of Mount Langi Ghiran Langi Cabernet Merlot 1998, and showed how best to open an older wine that may have a more fragile cork, in a very gentle way. 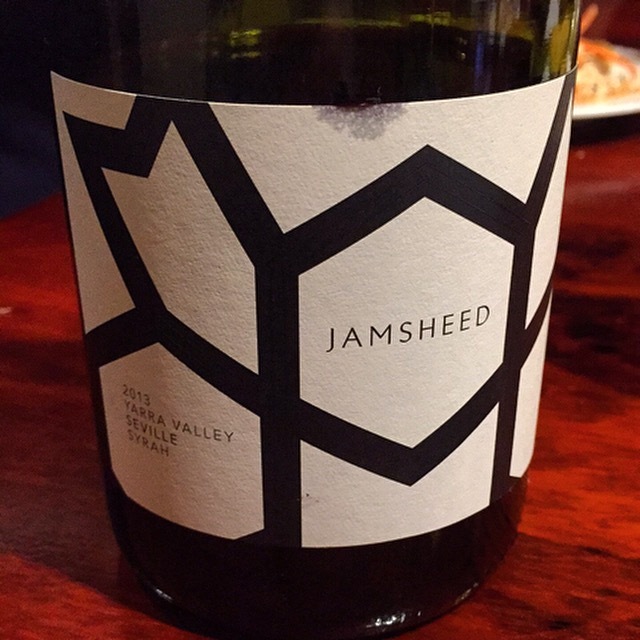 Gary Mills from Jamsheed Wines joined me on the 17th of August at 6pm AEST as we tasted his four single-vineyard syrah wines LIVE, allowing viewers to taste along, ask questions and make comments. Listen back to the episode of The Vincast podcast with Gary here. Buy the wines at Different Drop if you would like to taste the wines as well! Gary Mills didn’t learn how to make wine from any studies or books, he learned by doing. 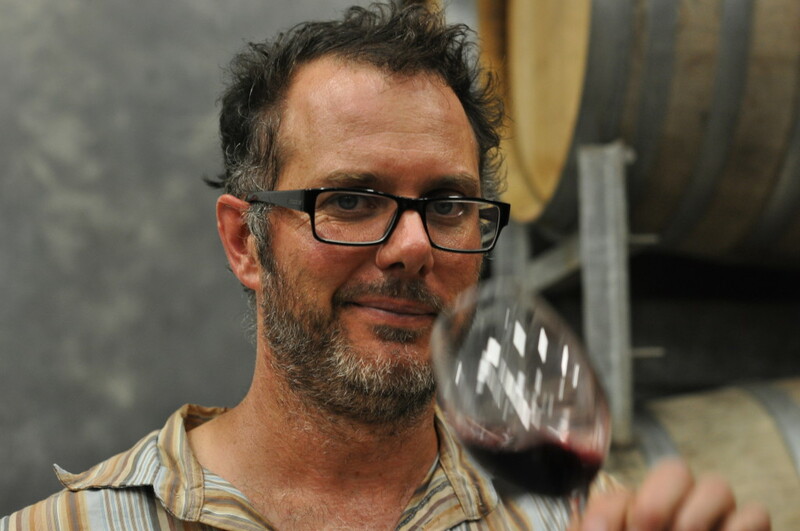 After falling into the wine industry in his home state of Western Australia, he got an opportunity to work in California for one of the most fabled vintners in the state, and his fate was sealed. He eventually returned to Australia and settled in Victoria, where he has become one of the most sought after single-vineyard winemakers in the country.